Your correspondent has never been, is not and never will be a MAMIL. 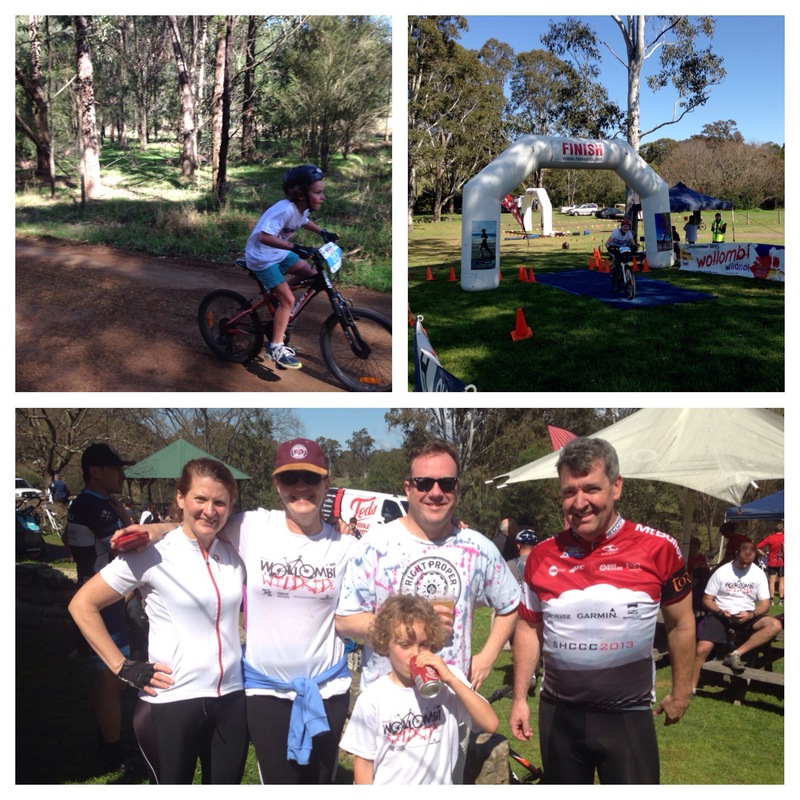 I did however participate in a mountain bike race on the weekend. Mrs Bladdamasta and I have bought the most rustic of weekenders off the beaten track near the villages of Wollombi and Laguna. Far from being sleepy villages, there’s been a flurry of markets and festivals in Laguna and Wollombi since we took possession and on Saturday the annual Wollombi Wild Ride was held. There’s a 70km and a 30km version, but we entered the 15km version, mainly to keep an eye on our 8yo tearaway son. The starting and finishing point is the park next to the Wollombi Tavern. 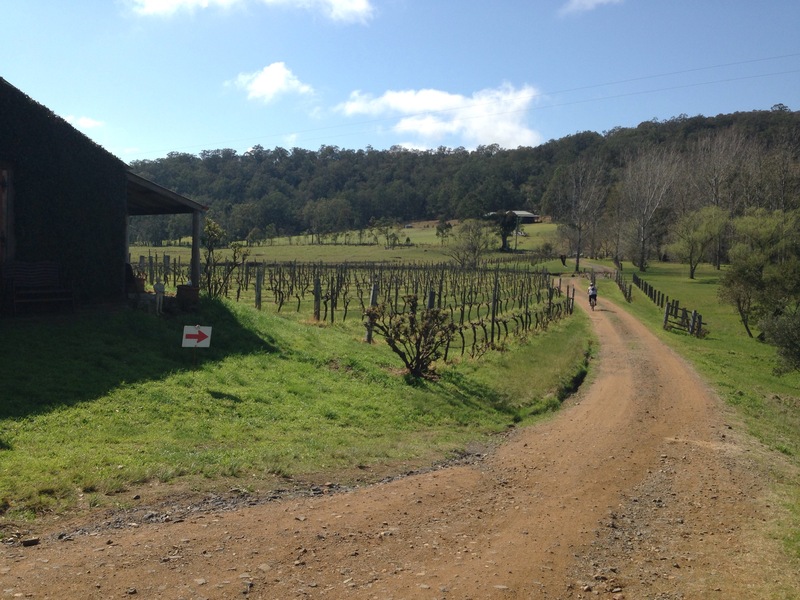 enjoyable bike​ ride through a vineyard and a forest amongst other things we arrived back at the Wollombi Tavern​ more than a little hot and sweaty. After 18 holes of golf in summer I like nothing more than slamming down a schooner of squash (with the obligatory Solo spillage) followed by an ice cold lager. A similar mood gripped me as waited at the counter of the Tavern, and then I noticed a bottle of that infrequently seen soft drink – Schweppes Bitter Lemon. Now, I’d just become a real bike rider. Maybe the more appropriate drink was a reldar (I don’t want to get sued by Monteith’s). Shandies, lager tops and reldars all generally contain lemonade I’m pretty sure (certainly that’s how we made ’em at the Station Tavern and it’s how my Grandma liked ’em). I don’t recall ever seeing bitter lemonade being used as the second ingredient. My concoction received the thumbs up from my fellow velocipedists and the Wollombi Shandy was born. 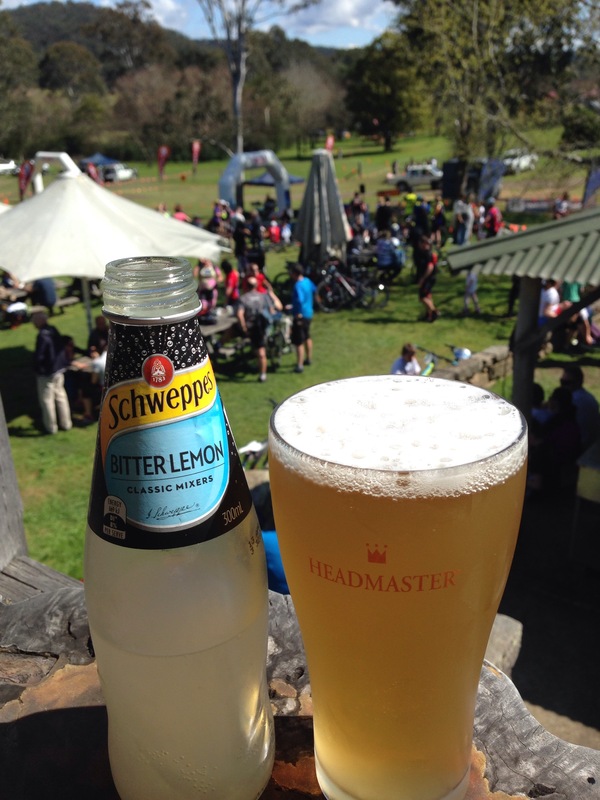 Concocting drinks has a history in Wollombi. 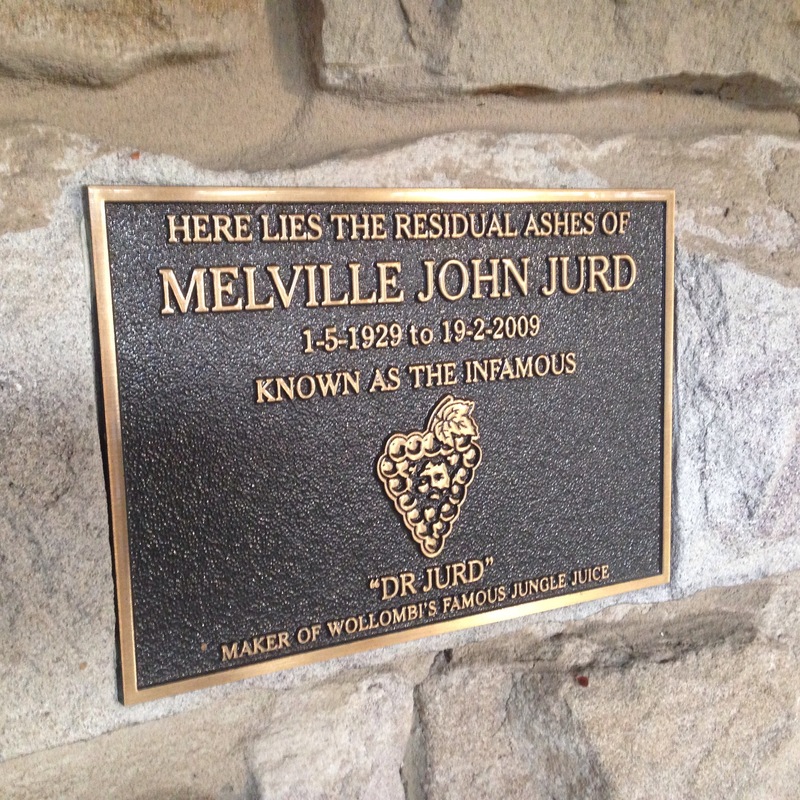 Rather than copy/paste have a read of the history of the Wollombi Tavern and in particular the activities of Melville Jurd. I doubt the Wollombi Shandy will enter the lexicon in the same way the Dr Jurd’s Jungle Juice has, but the sentiment is similar. Cheers Doctor. PS: well done H Events for a brilliantly organised event.